The BlizzCon® Virtual Ticket is your portal to Blizzard’s epic gaming convention from home, but you can warp in another piece of the experience by snagging a BlizzCon 2017 Goody Bag, full of Blizzard collectibles to commemorate this year’s show. 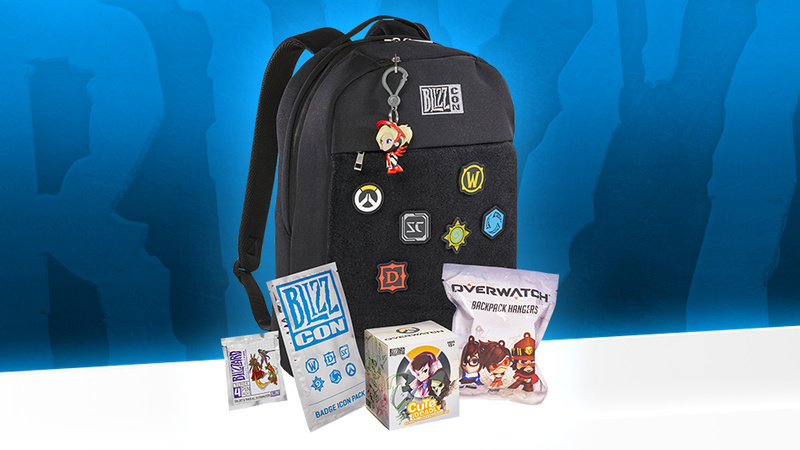 Starting today, you can pre-purchase a BlizzCon Goody Bag (while supplies last) through the Blizzard Gear Store and have it shipped directly to your home. Claim yours and celebrate BlizzCon in style. 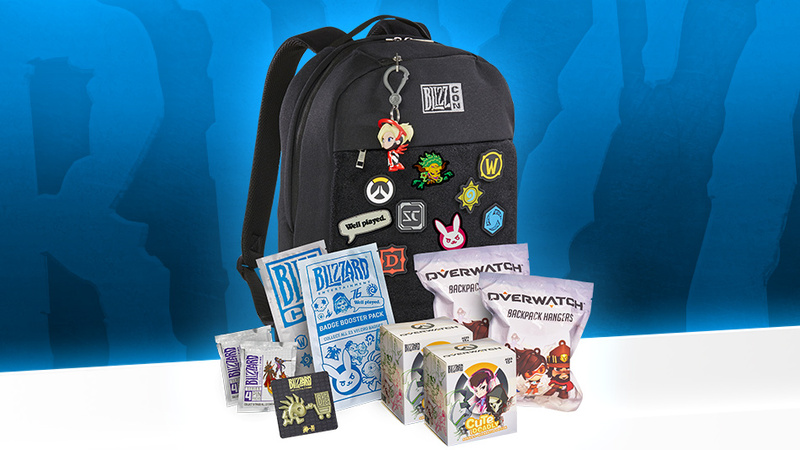 A limited number of Goody Bags are now available to pre-purchase in the Blizzard Gear Store for $45 USD (plus tax, shipping, and applicable fees). This year, you don’t need a Virtual Ticket to order—but as a bonus, Virtual Ticket holders can pre-purchase the Goody Bag at an automatically discounted price of $35—just log in to the Blizzard Gear Store on the Blizzard account you used to purchase your Virtual Ticket. Supplies are limited, so be sure to grab one while you have a chance! 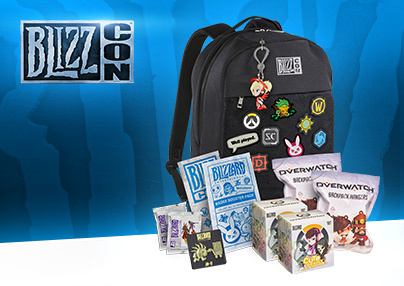 The Goody Bag is expected to ship out prior to BlizzCon in early November. All orders will be shipped from the United States; not all countries may be eligible to participate, and international shipping rates and other fees may apply. For more information, including how to find out if the Gear Store ships to your region, see the Blizzard Gear Store Shipping article on our support site. 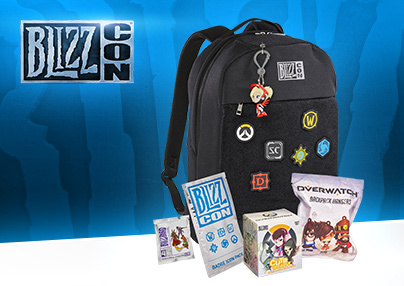 People attending BlizzCon in person will receive the standard Goody Bag with their ticket. If you'd like to purchase the additional items from the Epic Upgrade for your Goody Bag, you can purchase the Epic Upgrade add-on ($25 USD) at the on-site BlizzCon Store. If you want to pre-purchase an extra Goody Bag at a $10 discount, you can redeem the Virtual Ticket code that was emailed to ticket buyers and follow the process above.